Royalty-free stock illustration of a man wearing heavy winter clothes and shivering while buried in snow. Royalty-free stock illustration of a man standing near his car that is stuck in snow and scratching his head, thinking what to do to get it out. 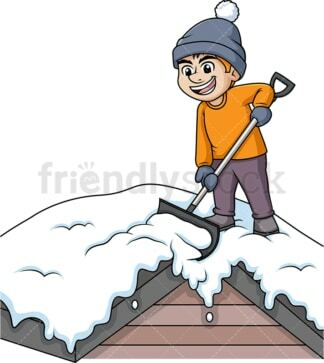 Royalty-free stock illustration of a man looking happy while standing on the roof of his house and using a shovel to get rid of the snow. 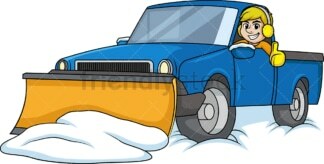 Royalty-free stock illustration of a man driving a snow plow truck, smiling and making a thumbs up gesture as he clears the road. 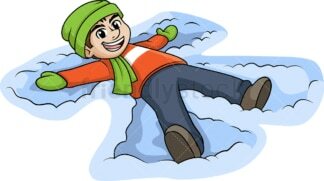 Royalty-free stock illustration of a man looking happy as he makes a snow angel while lying with his back against the ground. Royalty-free stock illustration of a man looking upset because snow has dropped on him from above. He is looking up in an effort to tell where it came from. 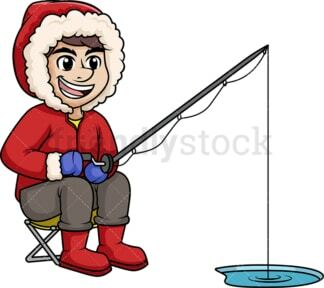 Royalty-free stock illustration of a man dressed with heavy winter clothes and smiling as he fishes on a a small pond of water. 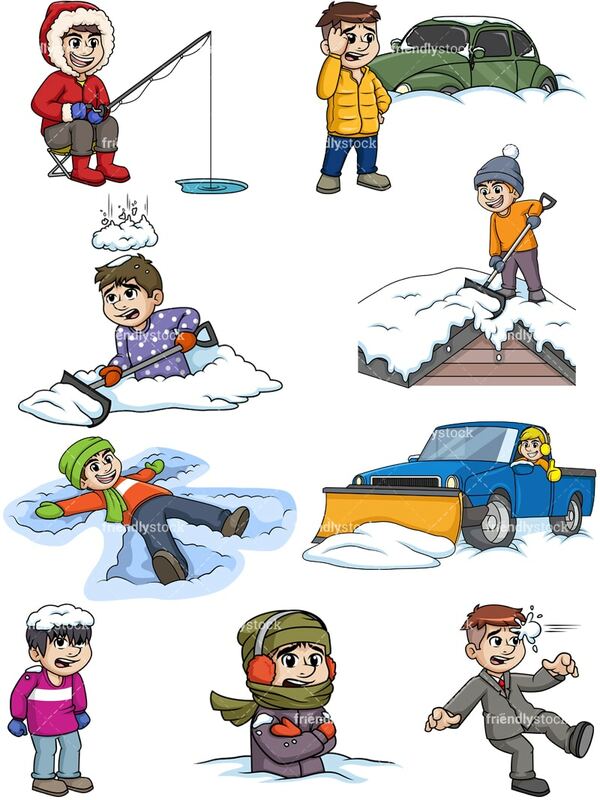 Royalty-free stock illustration of a man getting hit on the head with a snowball falling from above while he is mid-waist in snow himself and shoveling to clear his yard. Royalty-free stock illustration of a businessman getting hit with a snowball and looking shocked as he is about to lose his balance and fall down.